There are a few hundred fake Tyler Perry Facebook pages or posts created by scammers to encourage Facebook users to "like," share or comment on them. The fake pages have a link that goes to a fake Tyler Perry's Madea movie streaming website, where visitors will be asked to register. The fake website will claim the registration is free but will ask for credit card information. If the visitors submit their credit card information, it will be sent to the cybercriminals who are operating the fake movie streaming websites. Once the cybercriminals have received the stolen credit card information, they will continuously and fraudulently charge them. 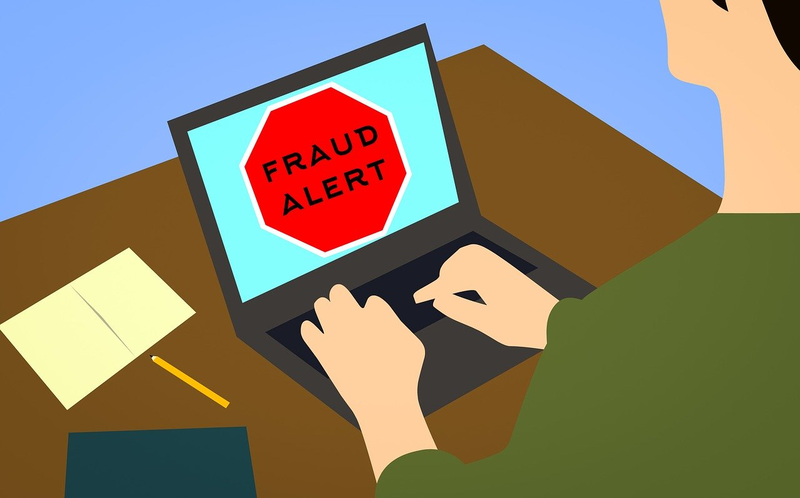 Therefore, online users who have already been tricked by the Tyler Perry Facebook scams created by cybercriminals, are asked to contact their banks for help. They can open a dispute with their banks to have the fraudulent transactions cancel and their money refunded. They also need to cancel their current credit cards and get a new one to stop the cybercriminals from continuously taking money from them. It's Official, I Give Everyone $ 500,000 Who Likes And Shares This Post! This Post Will Be Closed Later Tonight At 24.00. Quick Like To Share Comments. Before This Post Is Closed. I Hope The Money I Share Is Useful...Thanks !!! "Verified Page - Facebook confirmed this is an authentic Page for this public figure, media company or brand." Facebook users should be careful of what they like, share and comment on. Facebook users who have already liked, commented on, or shared similar pages or posts, can opt out by clicking here for instructions. Step 3 - Comment " I WIN"
They have all my information what should I do? How do I go back to the site and unsubscribe? Click the Opt-out link in the article above. what does tyler perry have to say about this fake news ? hxxp://wongedanuwisbebas.freeiz.com is hosting fake Tyler Perry movie websites. Another fake page claiming to give away $100K and a car. Click the Facebook icon above that is right underneath the article&apos;s picture, or copy this article&apos;s link and paste it in Facebook.